Roma continuously face social exclusion, discrimination, segregation and marginalization. While the Decade of Roma Inclusion 2005-2015 and the EU accession process established baseline policy processes, institutional arrangements and dialogue on Roma issues, impact remains limited. Reason is found in the isolation of the issues of Roma from mainstream public policies, budgeting, services and administration, which is the challenge Roma Integration 2020 project is designed to tackle. 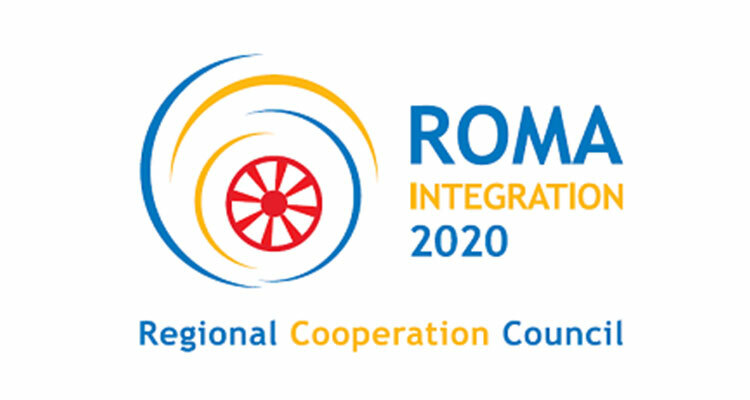 Thus, Roma Integration 2020 strives to contribute to reduced socio-economic gap and strengthened institutional obligations, by providing technical assistance to participating governments to integrate Roma specific issues into: mainstream socio-economic policies; and national budget planning, spending and control. Roma Integration 2020 beneficiaries are Albania, Bosnia and Herzegovina, The Former Yugoslav Republic of Macedonia, Kosovo*, Montenegro, Serbia, and Turkey. Vacancies are open until 30 January 2019.